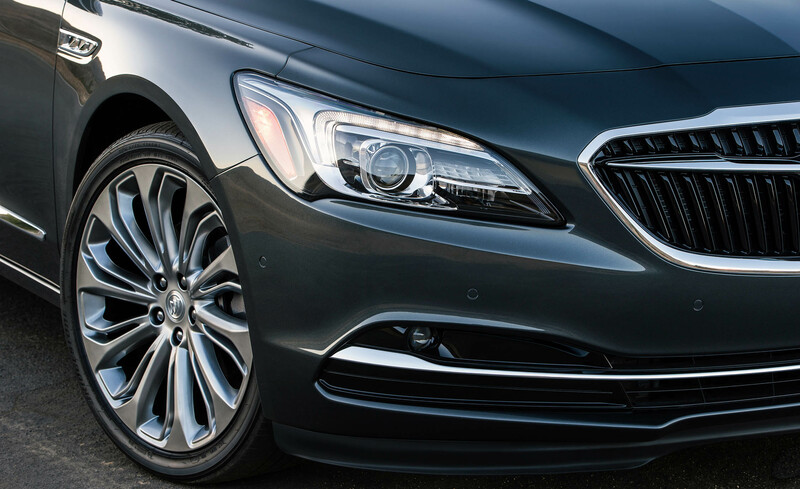 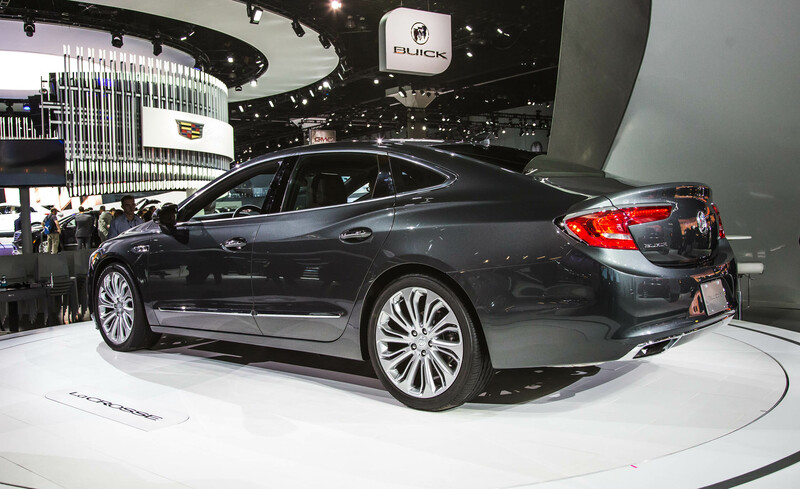 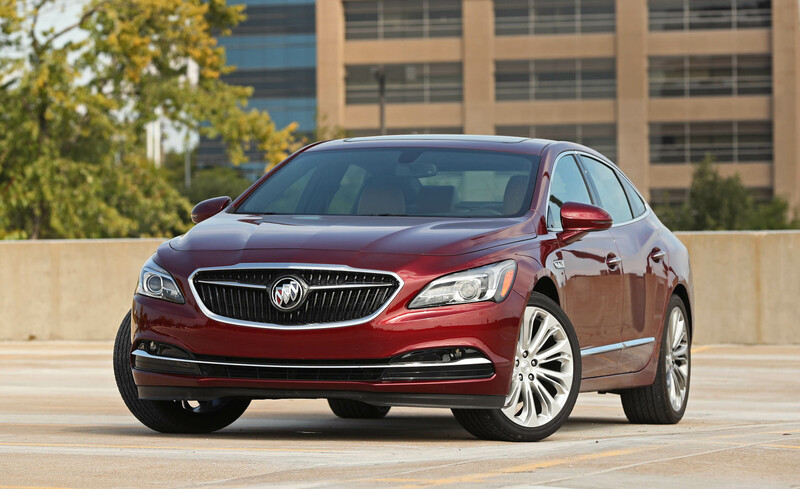 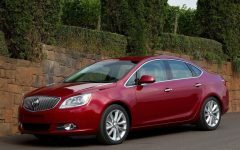 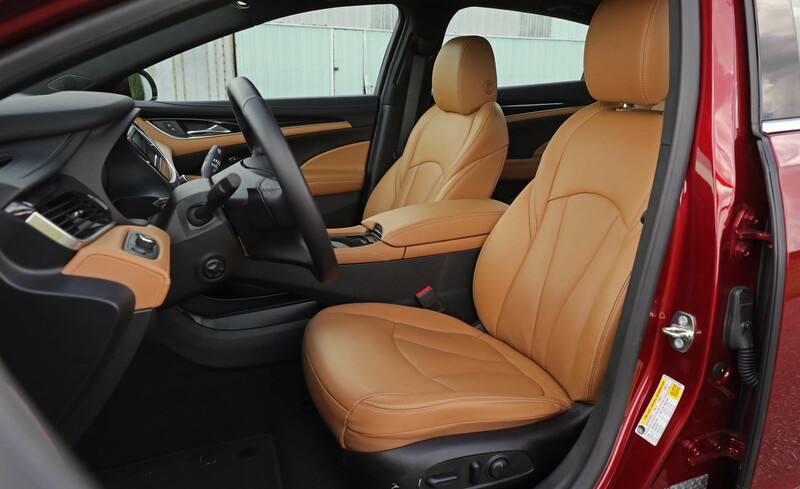 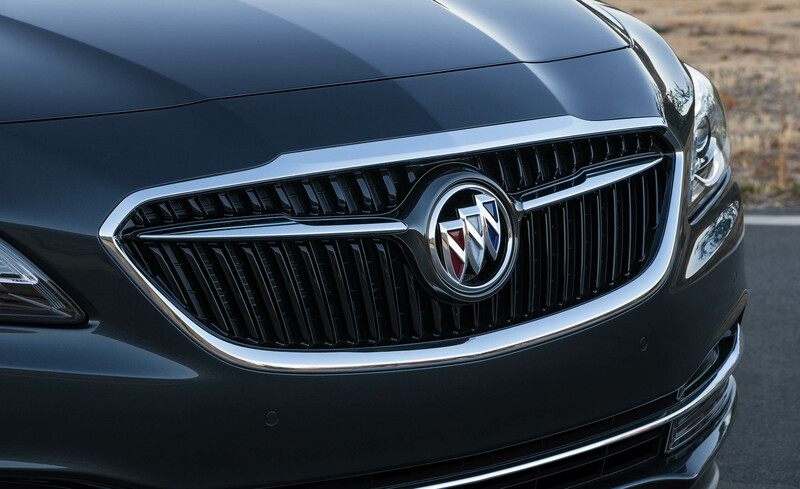 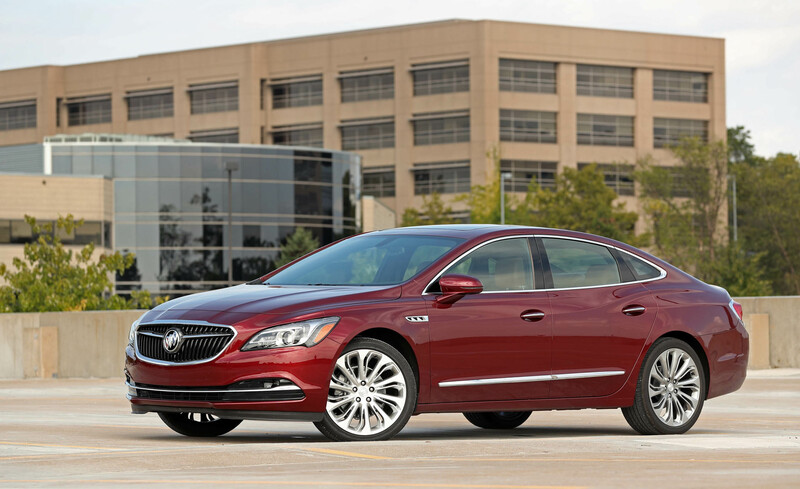 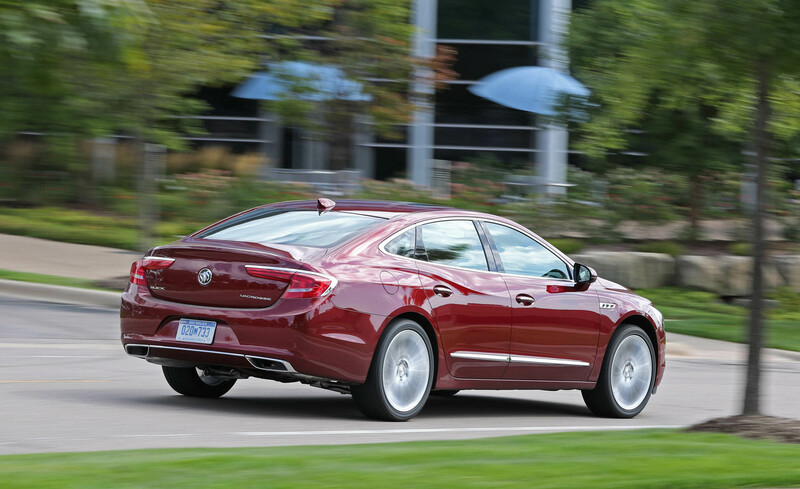 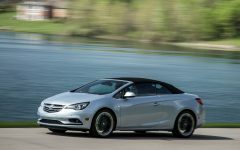 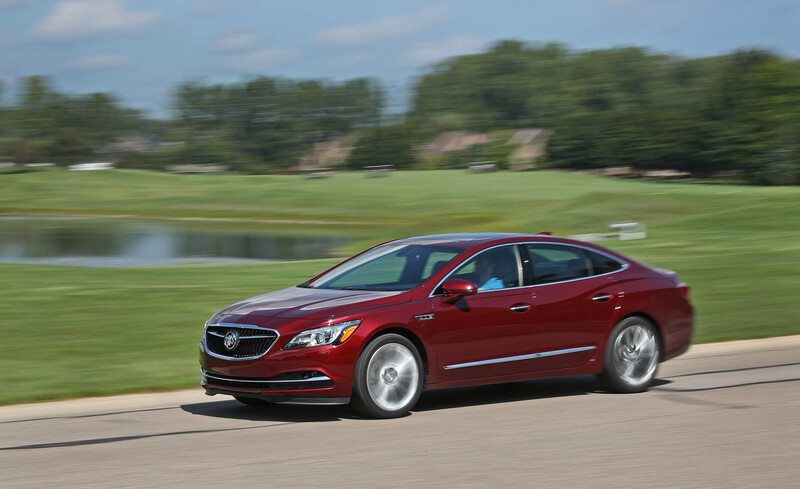 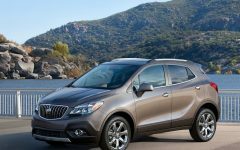 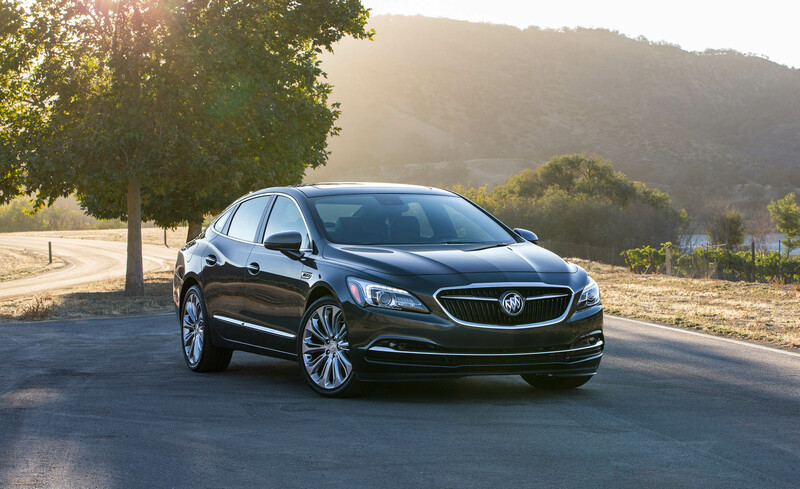 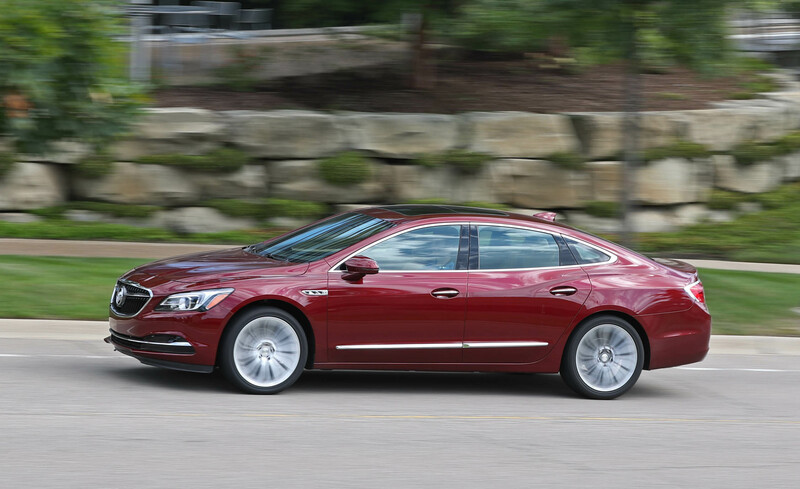 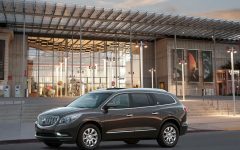 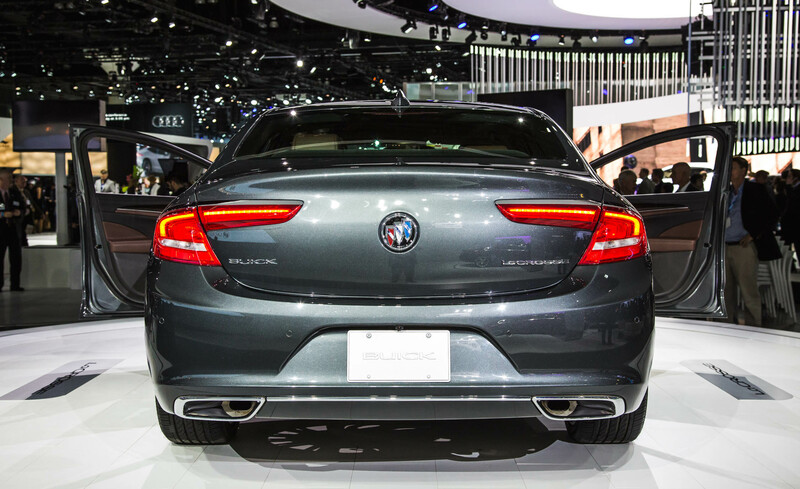 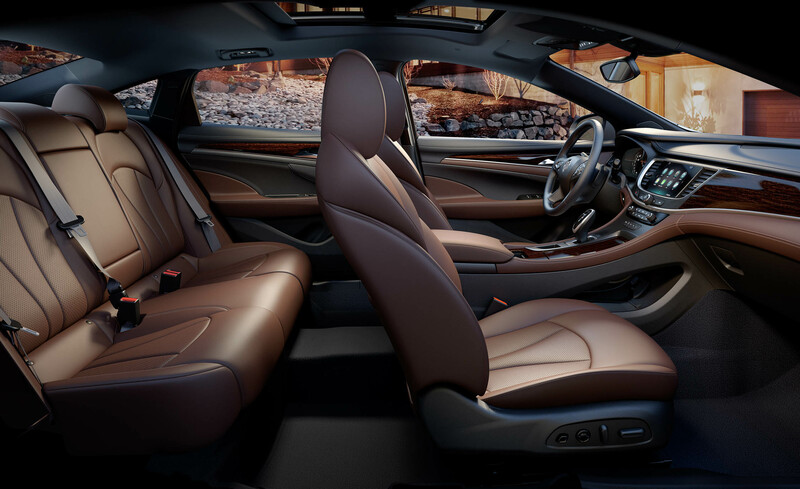 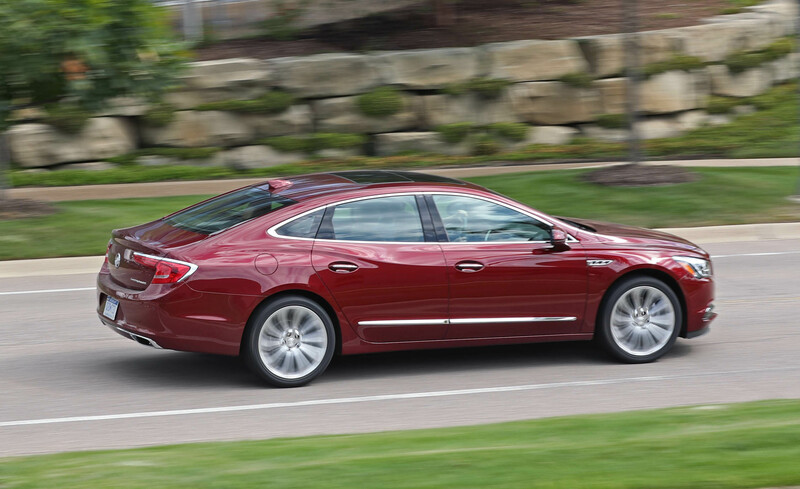 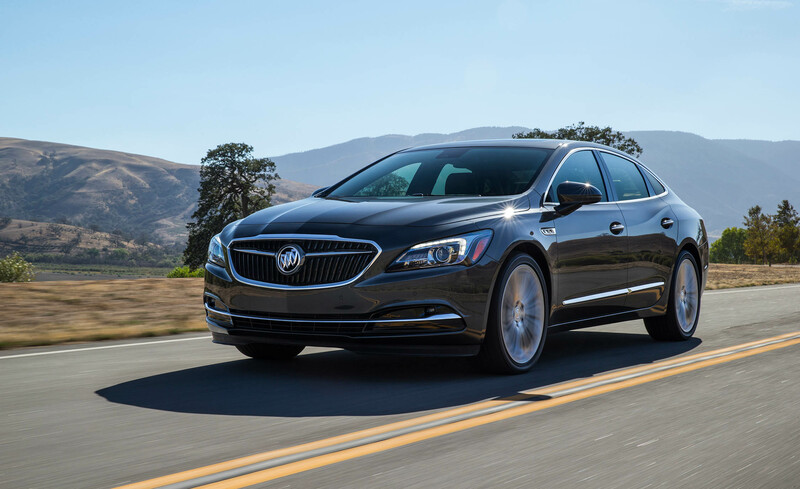 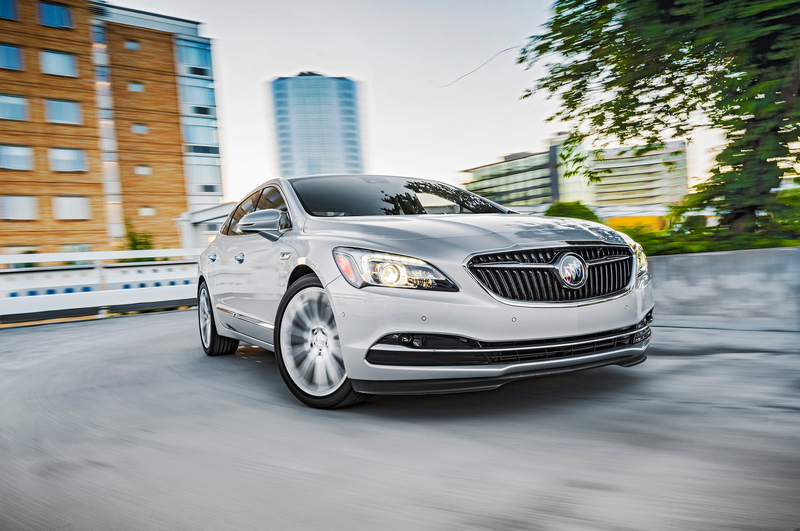 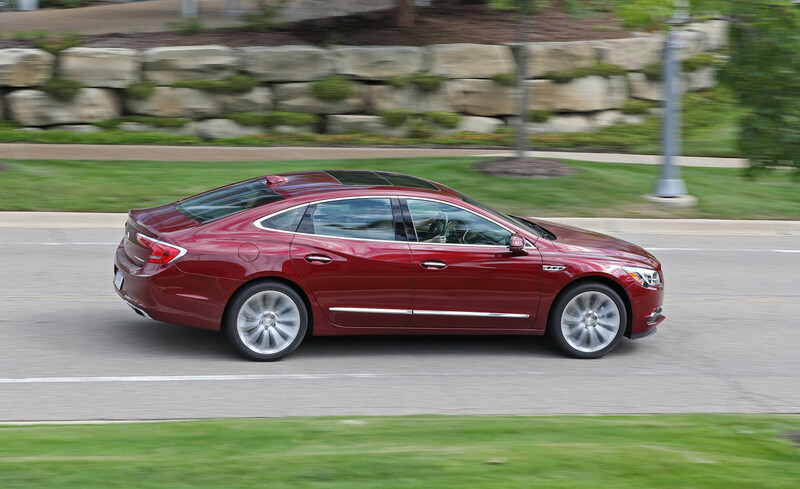 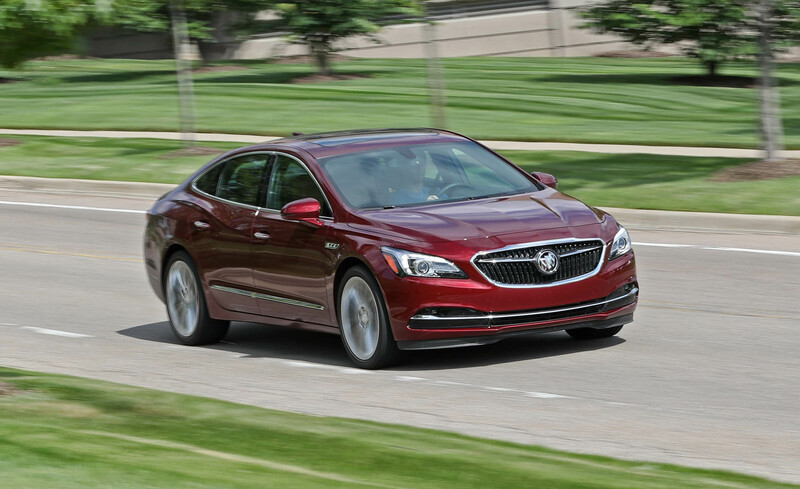 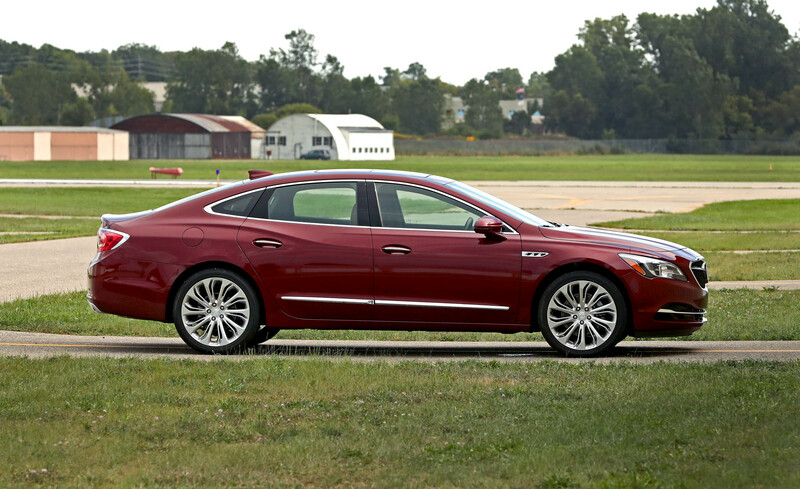 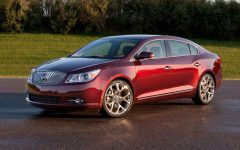 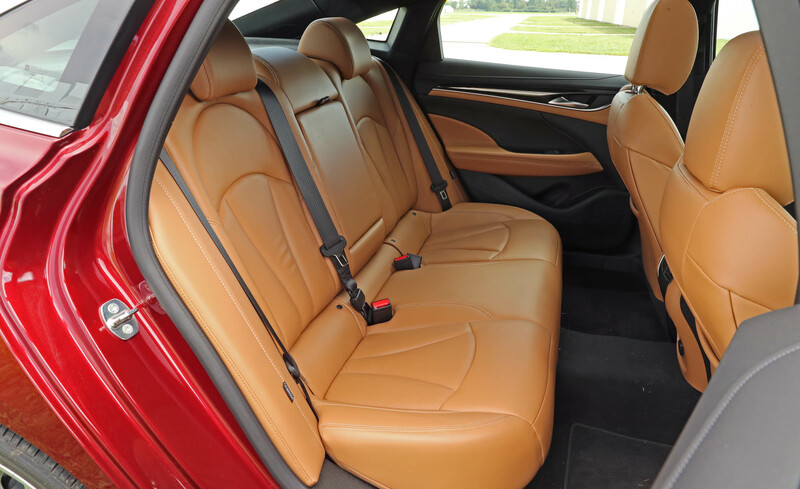 2017 Buick LaCrosse has classy new design, substantial weight loss, and upscale cabin materials make for a very strong first impression for buyers looking for an upscale large luxury sedan. 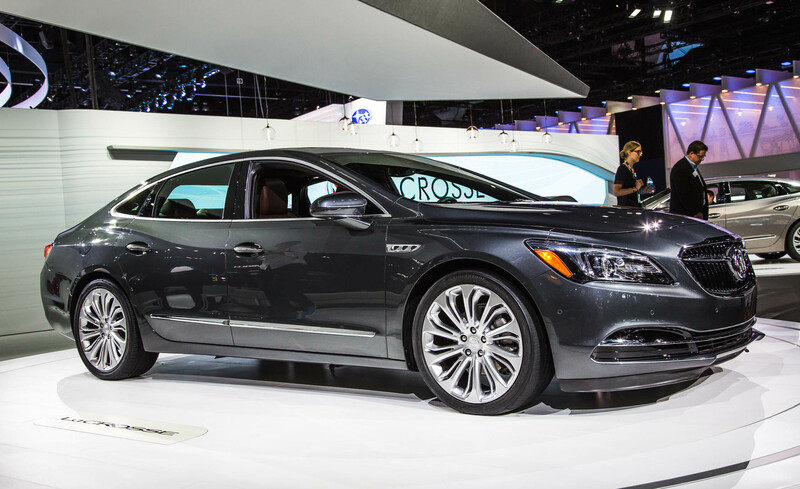 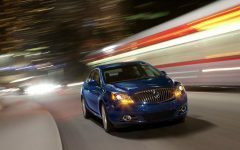 The 2017 Buick Lacrosse may be worth a look if you're in the market for a spacious cruiser with plenty of room and available AWD. 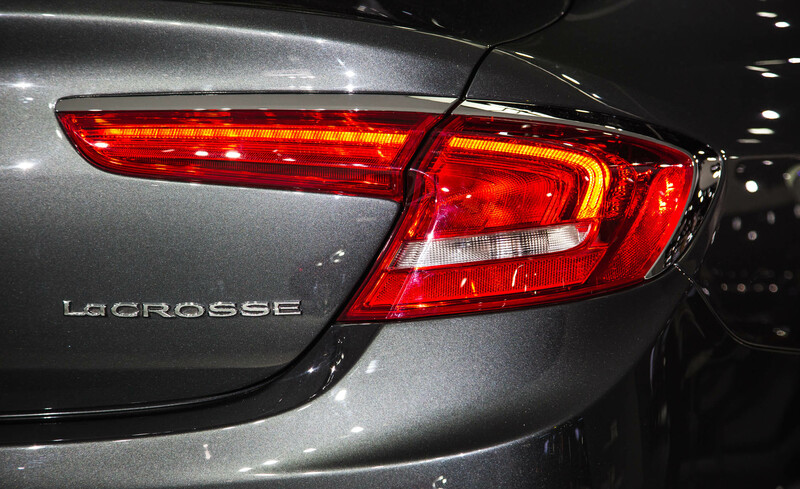 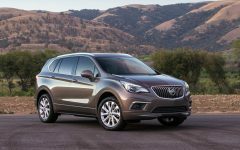 Enticing new buyers and satisfying loyalists requires careful balance, but the LaCrosse delivers. 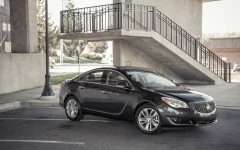 With the base setup, it’s a casual cruiser, but an optional adaptive suspension and 20-inch wheels transforms it into a taut, competent sedan. 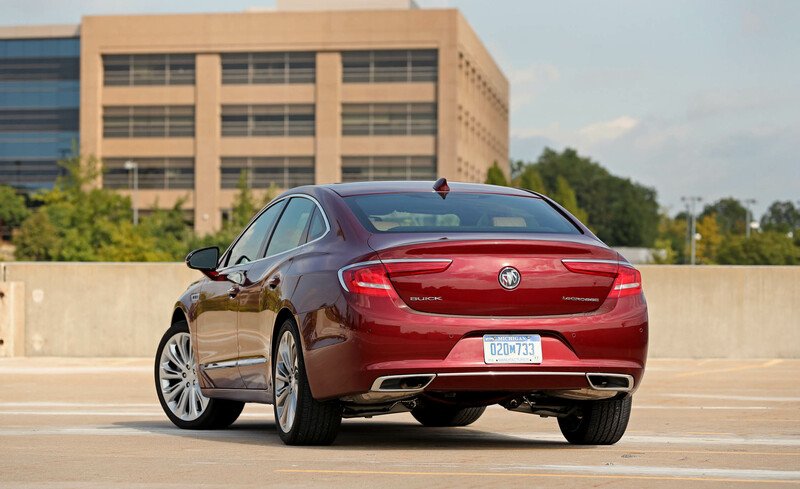 A 310-hp 3.6-liter V-6 powers the front or all four wheels through an eight-speed automatic. 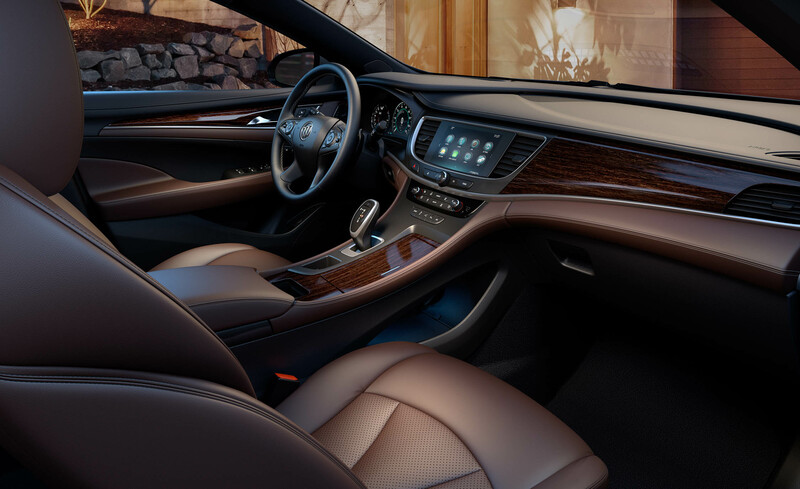 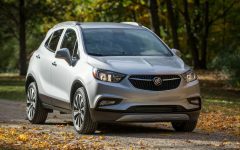 An eight-inch touchscreen with Apple CarPlay, Android Auto, and 4G LTE connectivity is standard; automated emergency braking and adaptive cruise control are options. 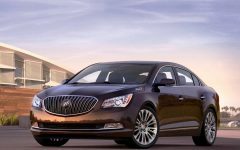 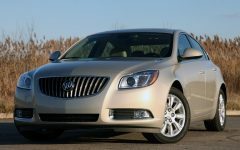 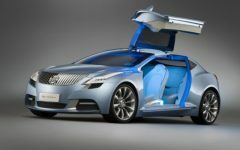 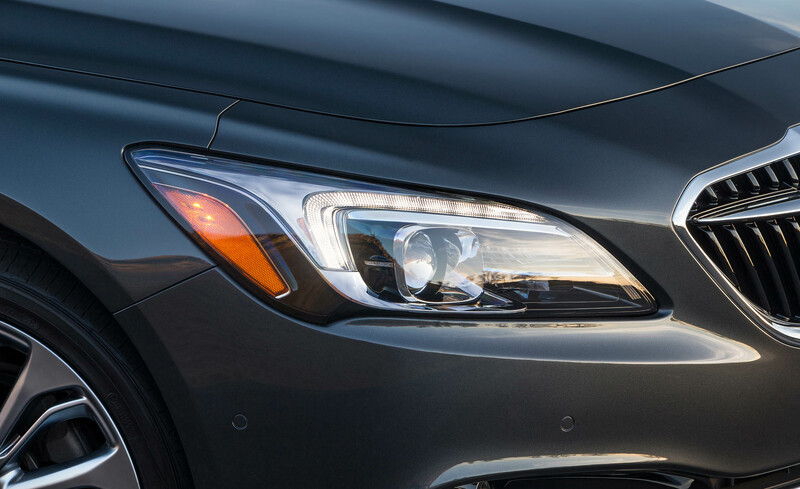 Related Post "2017 Buick LaCrosse"